Editor's Note: The Clever Peasants posts availability of local elected officials regardless of political affiliation. Access to office holders provides constituents the opportunity to get answers on policy positions and issues. 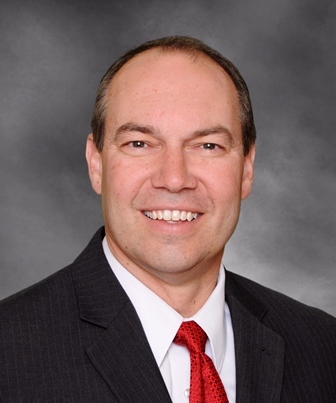 COLUMBUS — Republican State Sen. Bob Peterson (R- Sabina) will hold open office hours for residents of the 17th Senate District, Thursday, July 25. Peterson represents the 17th Ohio Senate District, which includes the western portion of Vinton County and all of Jackson, Gallia, Ross, Fayette, Highland, Pike and portions of Lawrence and Pickaway counties.